Lawyer claims Ian Brady should be allowed to die behind bars in his home country. 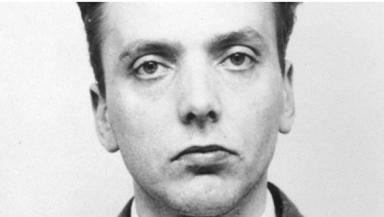 Moors Murderer Ian Brady wants to be transferred to a prison in Scotland where he hopes he would be allowed to die. Lawyers for the 71-year-old are expected to lodge a bid for a prison transfer, saying he has been inspired by the Lockerbie Bomber case. Brady says he wants to be allowed to die, but the secure hospital where he is held in England has continued to force feed him. His legal team say the Glasgow-born killer should be granted a transfer to his home country, where they believe his mental state would be assessed differently. The briefs hope he would be released to an ordinary prison from the State Hospital in Carstairs, where he would be allowed to starve himself. Controversial lawyer Giovanni Di Stefano claims Scottish ministers would have little power to refuse the transfer in the wake of the Lockerbie bomber case, particularly as Brady was born and raised here. But opposition MSPs have hit out at the move, saying it presents Scotland's justice system as a soft touch.